GLENN MECHANICAL Plumbing, Heating and Air Conditioning Services for El Dorado, South Arknasas and North Louisiana. Glenn Mechanical provides a wide variety of services to El Dorado and the surrounding South Arkansas and North Louisiana area. 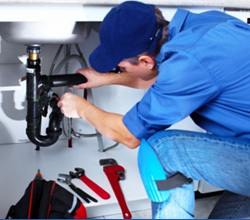 Glenn Mechanical specializes in plumbing service, both residential plumbing and commercial plumbing, employing the best plumbers in El Dorado. We've been assisting El Dorado businesses and residents with all their HVAC needs for over 56 years! Our mission has always been to provide our customers with dependable heating and air installation and repair work whenever they need it. The skilled heating and air conditioning technicials at Glenn Mechanical will get the job done right so that you can be comfortable in your home or business. 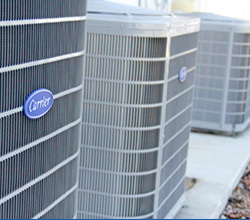 Glenn Mechanical is a proud provider of commercial HVAC installation services in El Dorado, AR, and surrounding areas. In addition to plumbing and heat and air services, we offer a wide range of mechanical services including hydro jetting, sewer systems, blown attic insulation, ductwork installation and ductwork cleaning, bathroom remodels, pipe fitting, boiler service and much much more. Use the website navigation to explore the many ways the we can serve you. 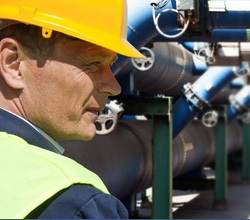 Our experienced, qualified maintenance staff and experienced plumbers operate with a spirit of pride and integrity and performs each task with excellence. Glenn Mechanical is dedicated to promoting professional and courteous service and completing each task effectively and efficiently. We are committed to keeping up with the current technologies and new innovations and are considered leaders in the industry. 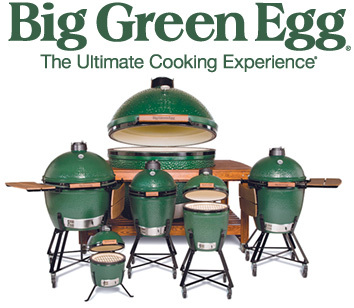 Glenn Mechanical keeps a wide variety of the Big Green Egg collection available for your next favorite outdoor cooking experience. Stop by and check them out! What do PEOPLE say about Glenn Mechanical?